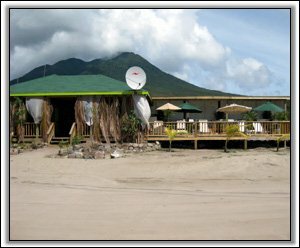 Beach Bars | Nevis Island Tourism News and Notes. 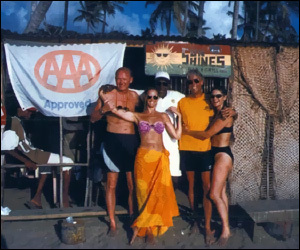 Sunshine’s Beach Bar – Nevis Island, Bulldozed!!! 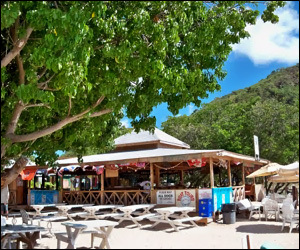 Reggae Beach Bar – St. Kitts!! !